John Brown to Orlando Brown, 1826. The Filson Historical Society. The newly created Senator John Brown Library & Archives has been made possible through a two-year grant from the Kentucky Bar Foundation. The library contains over 3,000 volumes of books, 300 manuscripts, and 1000 photographs. Search our online collection; this site does not contain all of the items in the library, but will be updated frequently. The library and the Kentucky Bar Foundation Reading Room are located on the 2nd floor of Liberty Hall and are accessible by special appointment. To ma ke an appointment, please contact Kate Hesseldenz, 502-227-2560. Works of nonfiction in history, government, philosophy, gardening, cooking, and genealogy are displayed alongside a fine collection of early federal publications, books in French, family bibles, and classic fiction. 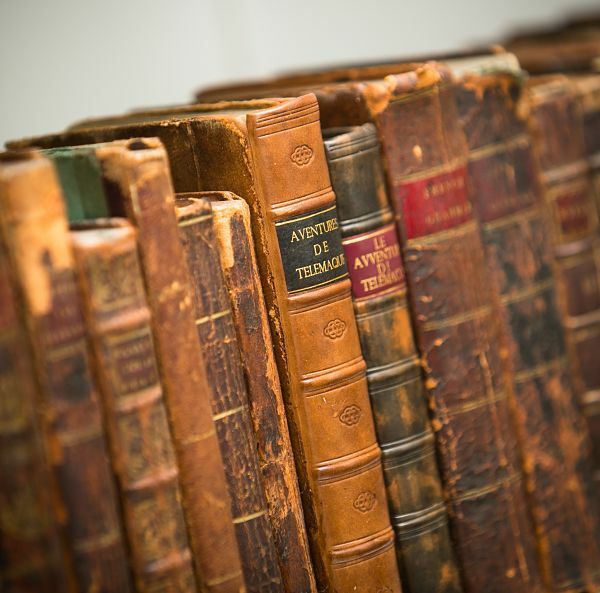 The earliest books in the collection date to the mid-18th century. Generations of the Brown family were avid readers and fond of literature. 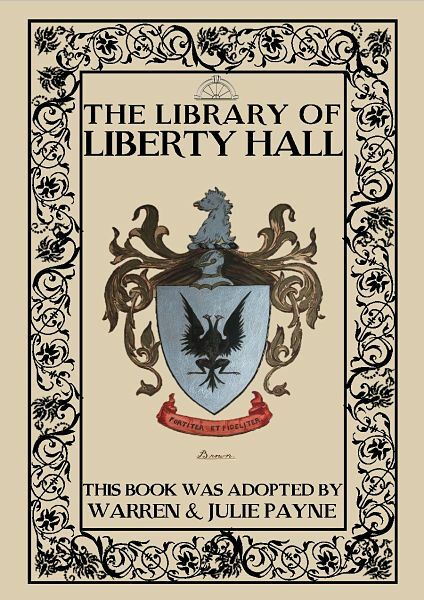 Many books in the collection have been signed by members of the Brown family, and 260 contain signatures of the first residents of Liberty Hall, John and Margaretta Brown. It is rare for a historic house museum to have such a large collection of books that were owned by the family. Some programs offered by LHHS are inspired by the library’s book titles, including the summer reading program. For a gift of $75, a bookplate honoring your special person or occasion will be placed in a book of your choosing. All donations are fully tax deductible and support the library and archives, a unique and personal collection of Brown family letters and books.